Marin County is one of the most beautiful parts of all California, with plenty of pristine nature to enjoy for a day trip. It is a wonderful area to drive to if you are on vacation in San Francisco, as you are able to cross the famous Golden Gate Bridge and escape into the mountains to experience woods, peaks, fields and views of the ocean, bay and city skyline. Apart from the actual drive, there are various opportunities for you and your dog to get some exercise. Unfortunately, dogs (and bikes) are prohibited in the areas of the Muir Woods, Point Reyes and Tomales Bay, so stay clear of those. Dogs must be on leash to enjoy the rest of the trails. Often known as “Mt. Tam,” this park is very accessible from San Francisco, being a short distance north of the Golden Gate Bridge. There are rolling fields, along with dense green forests that have redwoods scattered throughout them. This park is open from 7:00 AM to sunset, year round. It has about 50 miles of trails, where you can easily take your dog on leash. 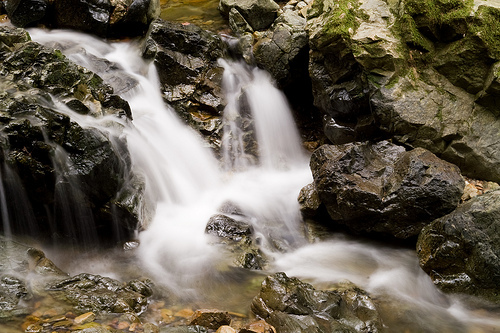 One great trail is the Cataract Falls, which is 2.6 miles out and back. It goes along a creek, and then through 7 different waterfalls and to a lake. The trail is well-maintained and popular. It tends to get muddy when there are a lot of people there, so bring proper hiking shoes and a towel for your dog. The trail is of moderate difficulty, and you will need to ascend and descend a few cases of stairs. There are a couple areas that have open fields to relax and have a picnic, just watch out for spiders. There are some restrooms along the trails, but no drinking water. Phoenix Lake is another option, which is in the Marin Municipal Water District. It is located near the town of Ross, and and there is a 4.4 mile loop that is a beginner’s level. Phoenix Lake is regarded by locals to be a popular place to walk their dogs, so it’s an ideal place if your dog wants to meet some new friends. There is also a good deal of wild life present, including species of birds, turtles, newts and lizards. Tip: The parking area can only hold 24 cars, so try to get there early. The Mount Burdell area also has a lot of exploration options. There are even some cattle present during part of the spring to help graze the grass. Be aware that there are no restrooms or accessible water on these trails, so come with your own supplies. The peak of Mount Burdell is situated at 1,558 feet, and you can trek to be rewarded with fantastic views of the whole Bay Area. 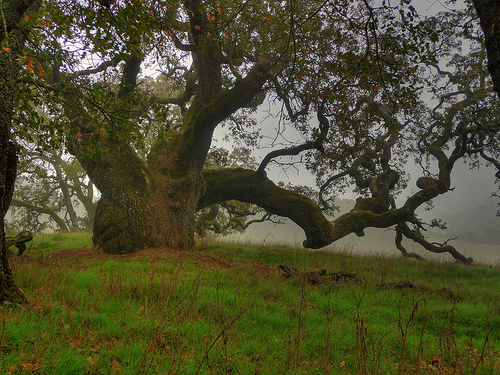 The trails are full of many oak trees, and they are fairly difficult, but not impossible. There are a couple different hikes that go up to the summit; Cobblestone Fire Route (through Deer Camp Fire Road or Middle Burdell Fire Road) is the easiest, while Old Quarry Trail is more steep. Note: Dogs are prohibited from the wildlife area on the western part of the park. They must be on a leash under 6 feet in the rest of the area. Mt. Tam State Park does not allow dogs. (no state parks do). 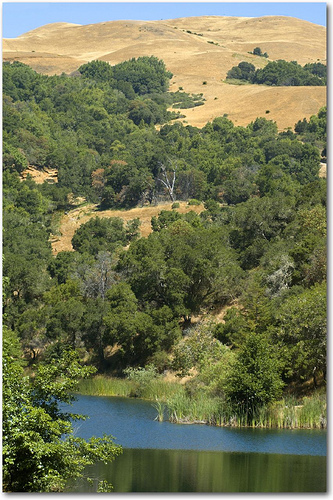 Cataract Falls is good, but its not on the State park lands, – think its on the water district watershed lands. All the trails I saw at Mt. Tamalpais had “NO DOGS” signs. I only took my dog because I saw this. Don’t take your dog there. 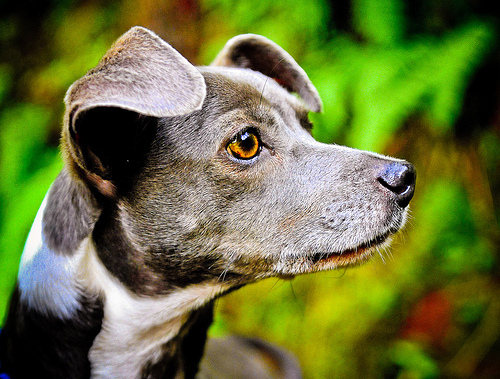 Jon and Karen – there are several trails in Mt Tam that allow dogs that I take mine to. I believe that dogs are allowed on leash on the watershed side of Mt. Tam. The only placed on State Park side of the mountain are at the Pantoll Campsite and Alice Eastwood Road.